First of all hi Amanda, I cannot thank you enough for your time and effort in your reading and your presentation. My head is in a spin and I must say I am feeling very good. Thank You. After writing this I may go up on the roof and jump off as I believe I feel so good I can fly. Certainly I have often thought over the years that something more was coming into my life. 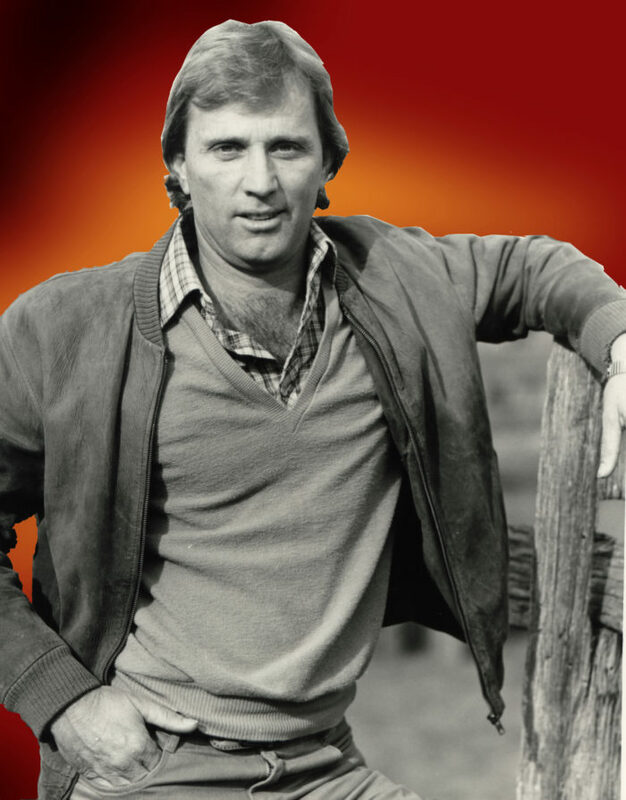 Furthermore I still feel there is something more to offer. Above all I found your reading most interesting and correct. I hope about the future, but certainly about the present. I shall listen to the CD again not only to receive some new information. But for the wonderful feeling and buzz I got – The gift was great. 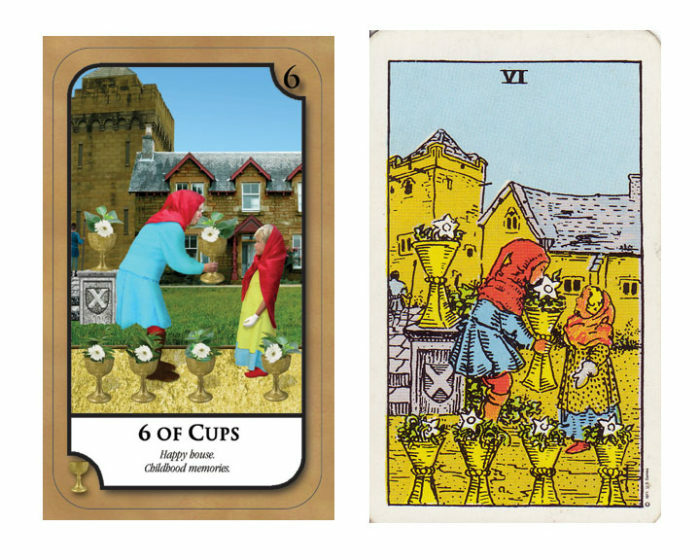 I was taught many years ago to read the tarot cards – I must say some of the readings I did turn out to be correct. However for reasons unknown I let the ability slide. So I am eager to read and learn again with your gift. Feedback from professional’s on Amanda Hall’s readings ! While Amanda has read for me on several occasions and has been so accurate its scary ! I love her energy and compassion. Thank you again Amanda for helping me see the sun shinning in my near future. I finally got my hands on these cards and I haft to say they are AWESOME!!! Also the Tarot spread in your book is amazing and really accurate especially with one question readings. I’ve stocked this deck in my shop I really love it. The book was a really awesome read too you’ve done well. Thank you for making such an awesome Tarot deck. 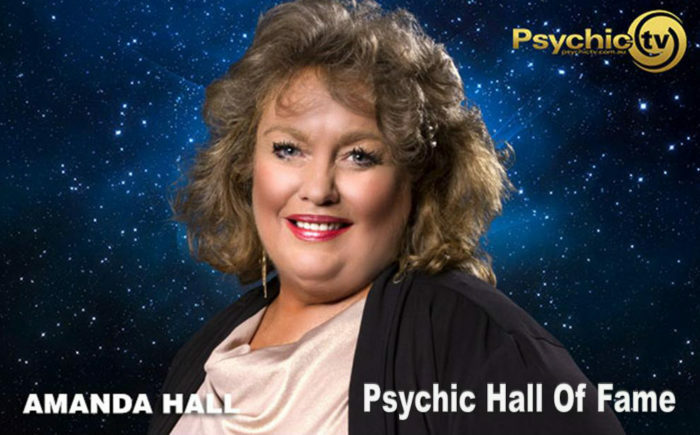 First of all I am a professional Psychic Medium & Tarot Reader 2015. As a result learning Tarot was a blessing, this was the beginning of my spiritual awakening. Above all Tarot takes you on a journey of the self. 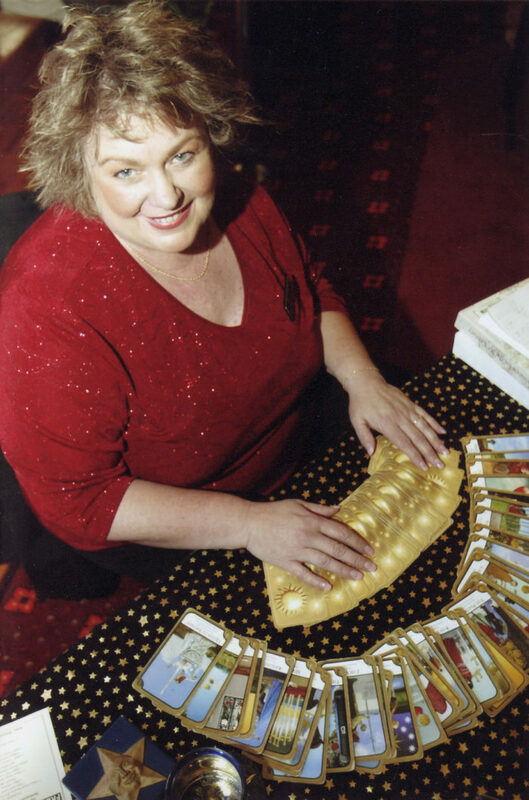 Inducted into the Psychic Hall of Fame 2013, called the Simply Tarot Deck is etched into my psyche. Even more as this moment I unlocked the door between worlds. Consequently I felt a deep sensation way down inside my soul of familiarity. 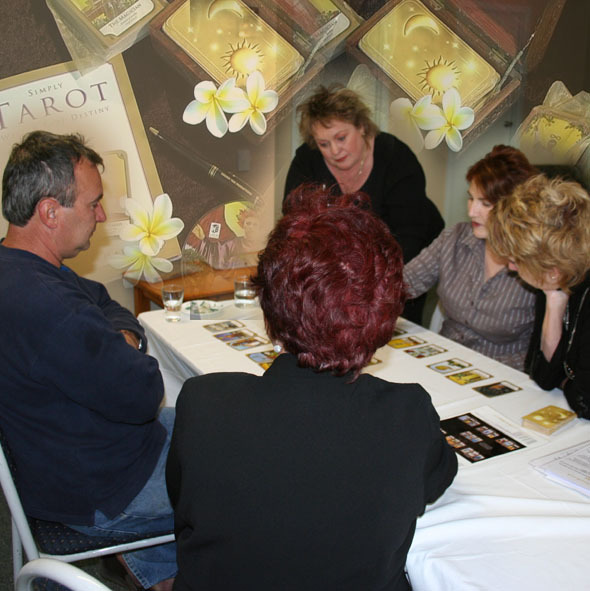 Above all learning each Tarot Card was like being re-acquainted with a memory from a past life. Seems like I had done this before and I just knew it to be true. 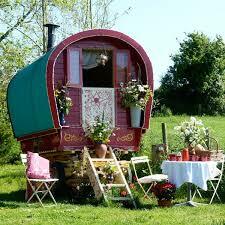 Probably I was a Gypsy in another life. Above all when learning the tarot it felt like I was remembering the tarot, it felt like a memory that had been closed or packed away deep inside my soul. Above all I described this experience as memory bubbles raising up from the center of my soul that spoke the words ‘Welcome Home’. First of all what a stunning looking piece of work this GODDESS is. Above all these graphics and layout are absolutely beautiful. Furthermore whoever the graphic artist is she, or he is amazing. Because you do not see anything like this (metaphysical) over here in the USA. Rather unless I am missing something like it here. Probably I don’t frequent the news stands here. We don’t have a news stand, actually. 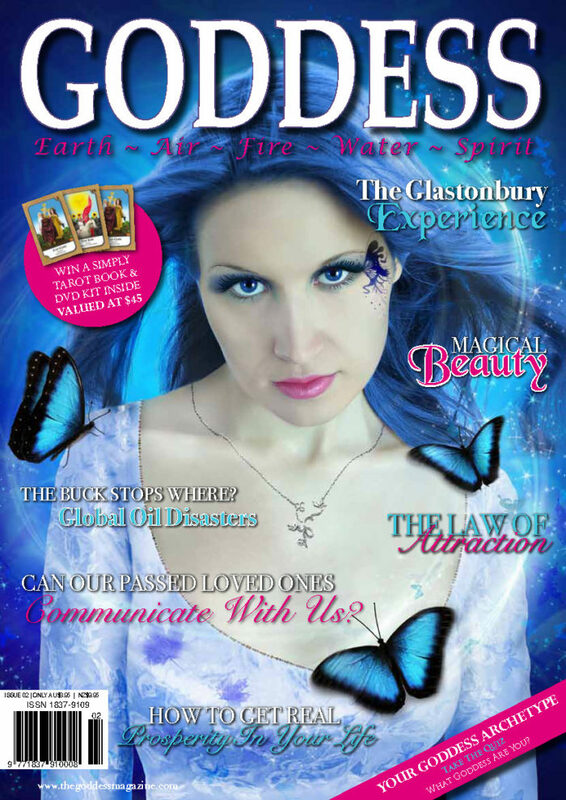 As a result magazines are sold in super markets, chemist – scattered all over the place. WOW!!! read your articles and I will speak to you about it when we speak next. Thank you very much, Amanda!!!!!!! Even more you are part of something very,very nice with this. Keep it going!!! From your friend – USA – and I am not the slightest bit exaggerating. As a result I when walking past the local bookshop and noticed your tarot pack-i bought it. first of all hello I am a tarot beginner and have bought your deck. Furthermore warm regards, and thank you for introducing me tho the wonderful world of tarot – I’m hooked! 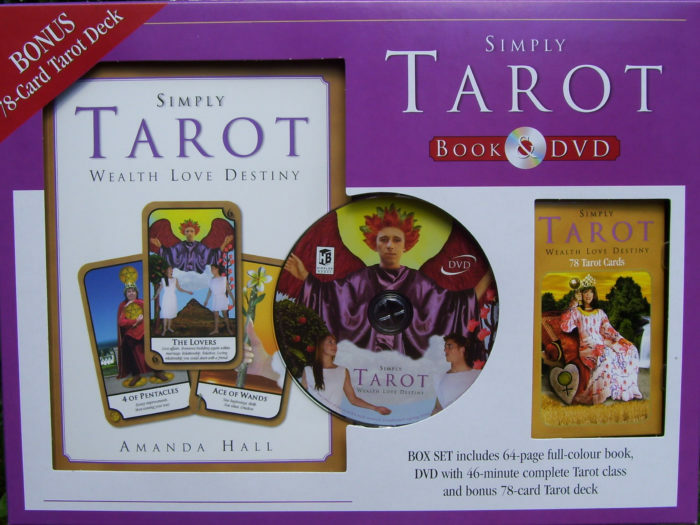 NEW TAROT BOXED SET BOOK, CARDS & DVD. 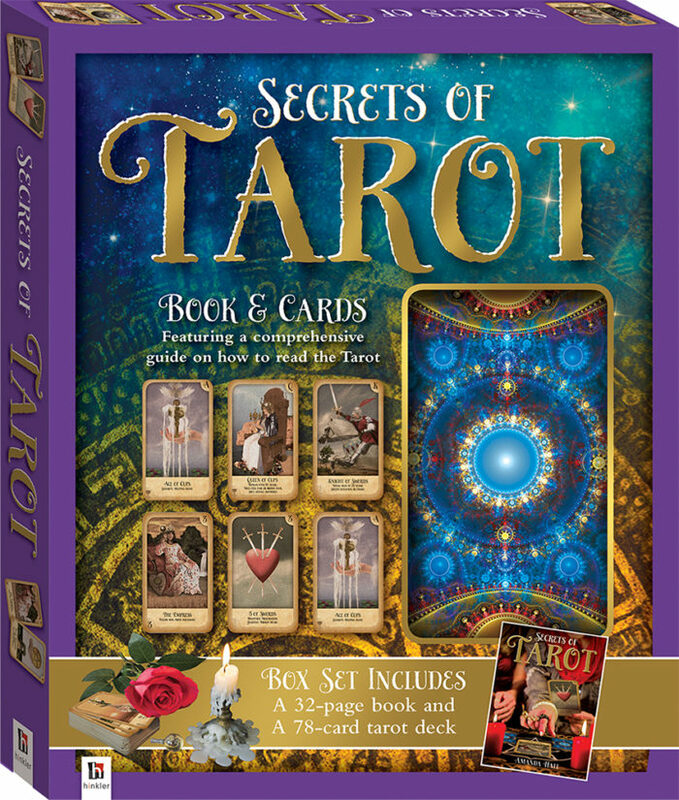 First of all this brand-new boxed set is complete with Tarot card set, book, and instructional DVD. Because the symbolism employed in the deck is universal. 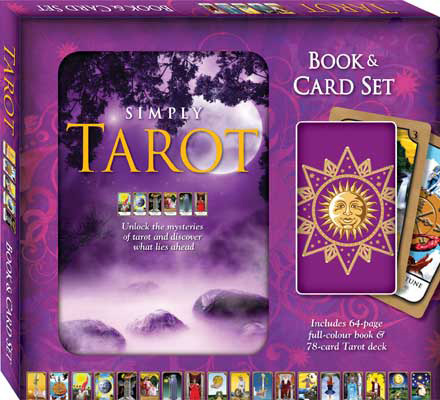 Furthermore you will be able to use any other standard Tarot deck with equal skill. Even more It is really a winner of a design. While the book is a nice paper bound 8 1/2″ x 6″ full-colour instructional and reference manual. Even more the spreads are shown, and each card is pictured and summarized. Also in addition, there is a protective plastic slot just inside the front cover for keeping your instructional DVD. Above all this allows you to store the book and DVD easily and safely without taking up too much shelf space. As a result I thought it was a really considerate and well- thought -out feature. Also the DVD is clear and really well-presented. 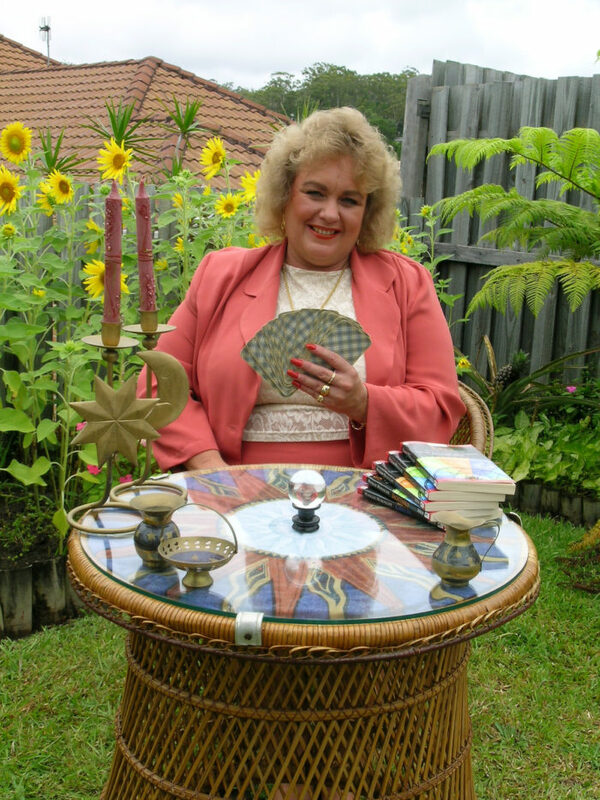 Most noteworthy Australian woman A highly experienced professional Tarot card reader. 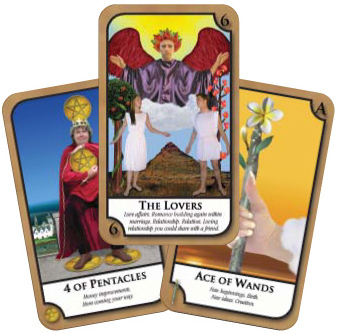 Due to explains the history of the Tarot, the card layouts, and the cards in the deck. She gave information that I had not previously read, in a very easy-to- assimilate manner. For the reason that makes this is an excellent instructional DVD. Above all I was quite delighted with it. BRAND-NEW BOXED SET, OUTSTANDING INSTRUCTION AND BEAUTIFUL CARDS A LOVELY FULL-COLOUR INSTRUCTIONAL BOOK ALSO!!!! THIS IS AN UNCOMMONLY GOOD VALUE!!!! Finally so a big thank you again darls…Sending you love and light.. Above all a big thank you for accepting my friendship! Furthermore I have to say a huge thank you to you. Certainly your cards helped me to become a professional reader. Consequently I have a massive soft spot for the cards. Also the DVD that came with them helped too. Even more than that you certainly can place my comment on the site. They have got a magic. Really lovely. First of all hi Amanda! 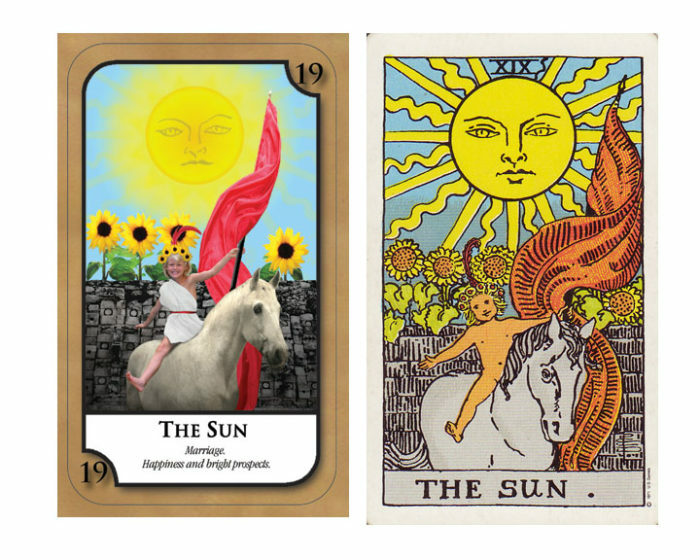 Certainly I’m glad that I found such a great set of Simply Tarot Card reading. Fore the reason that I am in love with an informative book and cool tarot cards with great images. Certainly I am having fun doing the readings myself and it is very easy and simple for beginners like me. Asa result I can feel that the cards really have the connection with me. I will definitely practice more! First of of all thank you for adding me. Certainly really love Simply Tarot Bought a second book after the first book tattered from so much use. Furthermore many blessings to you!! Even more blessings back at you for teaching me Tarot through your book . Finally glad we are connection Facebook !! Hence I have enjoyed your tarots cards for years . As a result my cards are 10 years old and cannot find them anywhere. Above all would love to purchase simply Tarot again please. Certainly my readings are my passion. 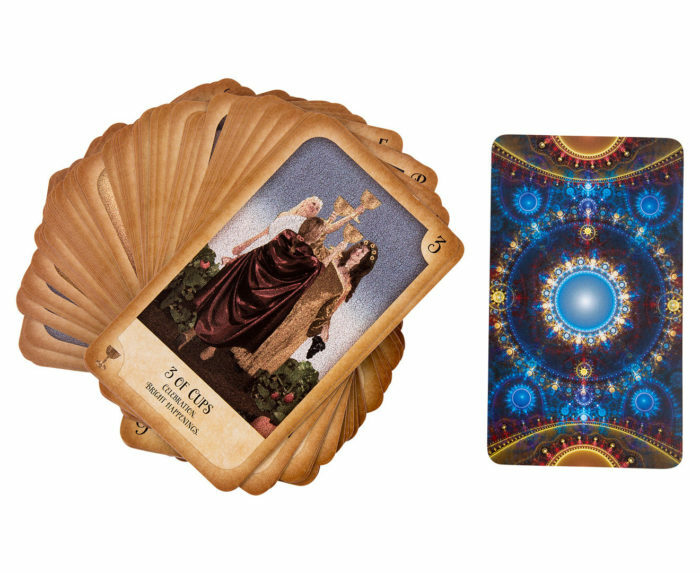 Above all – yes – I was attracted to this tarot deck a few years ago and made a snap purchase. Also what a great idea to have the meanings written on the cards! Certainly anything to make it simpler. Above all the imagery is quite striking too.!! 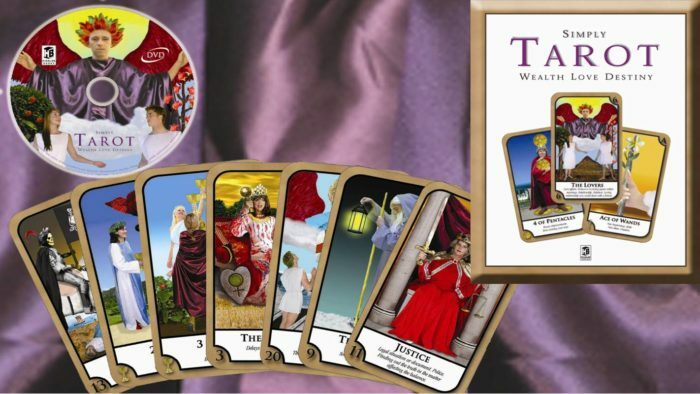 First of all I can’t wait to receive this tarot kit. Because I had an original one years ago, and its worn and torn. Above all a truly amazing way to learn. Especially with the dvd. Thank you!! Mel wrote: “I love these cards! My favorite set! Above all for the last 4 years I’ve just done readings for myself every now and again. Asa result in the last 12 months I have awakened and becoming more in tune. Therefore have started to use them for readings for other people now. Asa result I just wanted to say thank you for creating such a lovely spread. Finally hi guys,I want to introduce a friend of mine Amanda Hall. 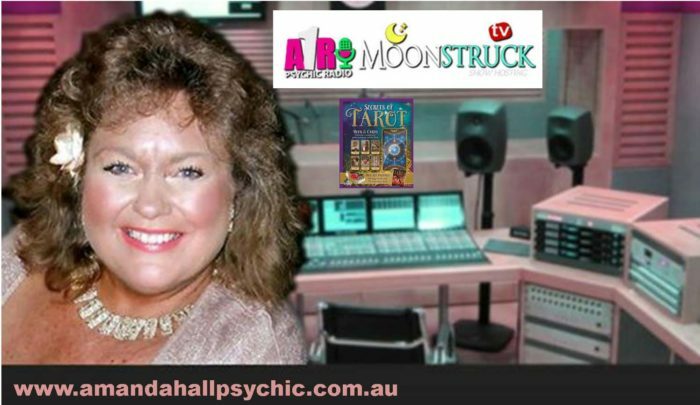 Above all who is well known psychic.Astrologer in her own country Australia. Hence she own’s her own company Golden Tree Productions. Most note worthy has her own tarot cards that Amanda developed herself. because I have been using simply tarot cards for a long as i can remember. Consequently I have found these cards to be different and I was drawn to them . Fir that reason, And I love Amanda’s unique design,has suited me as i am unique myself. Finally I just watched you on Psychic T.V. First of all Just a quick message to anyone considering buying your cards Amanda. I got my set last week and have already done 5 very positive readings for some friends with them. Furthermore great cards and I love the feel of them they are quickly becoming my favorite deck. Above all yes, they were my first deck i bought them a long time ago with your dvd, still in mint condition. Feedback from the customers on Amanda Hall’s readings ! 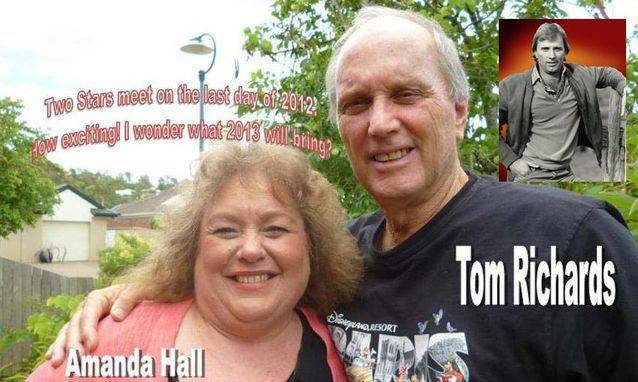 First of all to all Amanda Hall fb friends I would like to give you my feedback on this lovely lady. 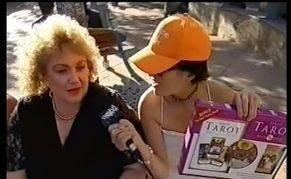 Furthermore she told me that my business would sell in a matter of a wk to ten days negotiations were happening as we were talking. Certainly I will never forget her words to me …..
For that reason I thought no no cant happen, my God within 2 days I signed documents. Even more 3 days later the deal was finalized within a week I handed the keys to the new business owners. Hence I was out so fast it was unbelievable. 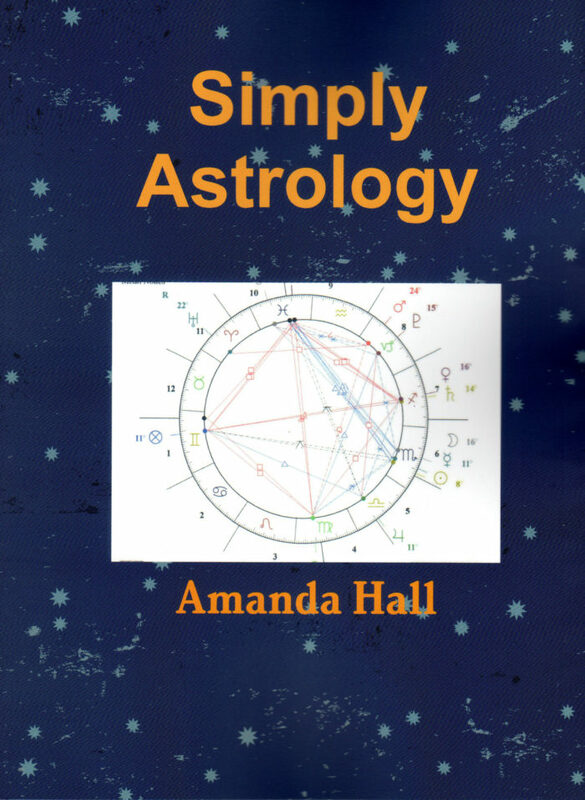 Above all Amanda is amazing straight down the line all my years of having readings she has been accurate 100 percent. First of all hello Amanda my name is Tanya u did a reading for me a few days ago. Hence I just wanted to thank you from the bottom of my heart for your gift of guidance and the time u allocated to speak with me relaying all that spirit has shown u..bless you and your amazing heart Amanda. Certainly your skills in astrology are phenomenal so spot on. Above all it’s truly amazing what’s revealed in the stars with exceptional astrologer to guide and shine light upon them. Even more all the best with all that is going on in your life and may your spirit open many amazing doors for you. As a I result am so grateful for your readings! I had tears at last one as this man sounds like my exact match! Certainly I have faith that this will happen because I had another clairvoyant tell me almost exactly the same things in regards to the first reading. Finally it gave me a great sense of comfort and relief. First of all hi Amanda Allow me to leave feedback on all the Tarot readings of 2001 to 2004 and 2009. Certainly not only is the story that came out of them still unfolding to this day. Therefore by the Grace of God, all the stars line up on everything that was said. Finally they were very much worth the money. Your service was priceless. First of all i’m so touched to receive your beautiful words! Above all Wow, what a profound message to bring through, thank you so much! Furthermore i’m most grateful that you took time out of your busy weekend to do this, this was very kind of you. 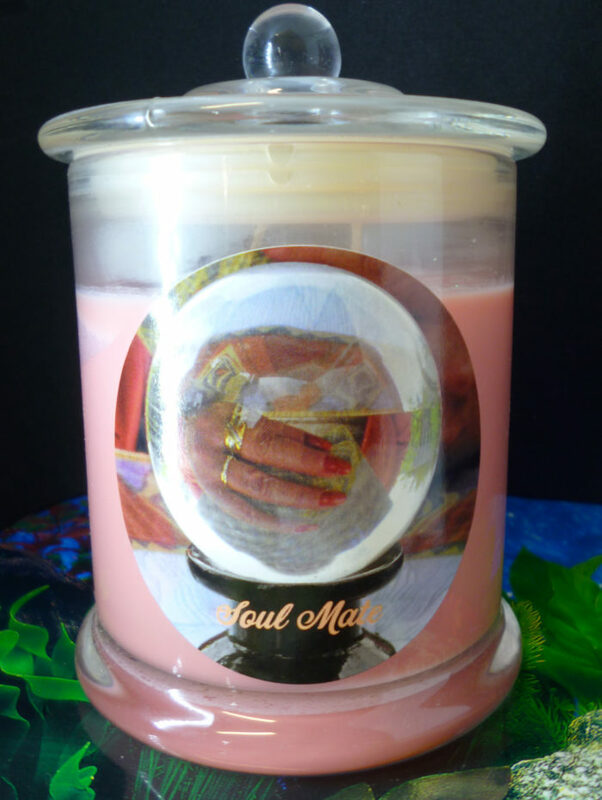 Feedback from professional’s on Amanda Hall’s Candles ! Healing candle that you gave me. of an ancient medicine woman. Certainly I heard her chanting and felt the blue healing light around her. Because she wasn’t one of my mob. and gave healing that was extended to all, thru the circle. 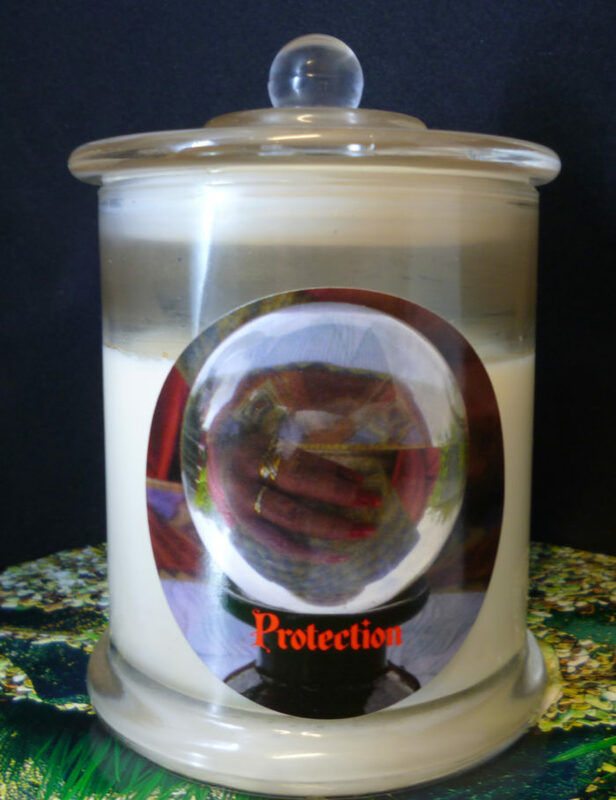 Due to them be so amazing, to be purchasing for my personal use and in my healing and readings with others! 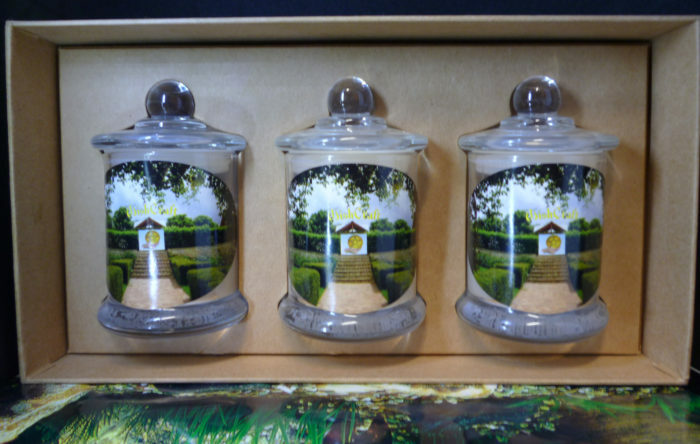 Finally it was so lovely to see you Amanda and your beautiful new candle range they’re amazing. Above all I’m loving them. Best purchase I tell you and they smell so good you could eat them. 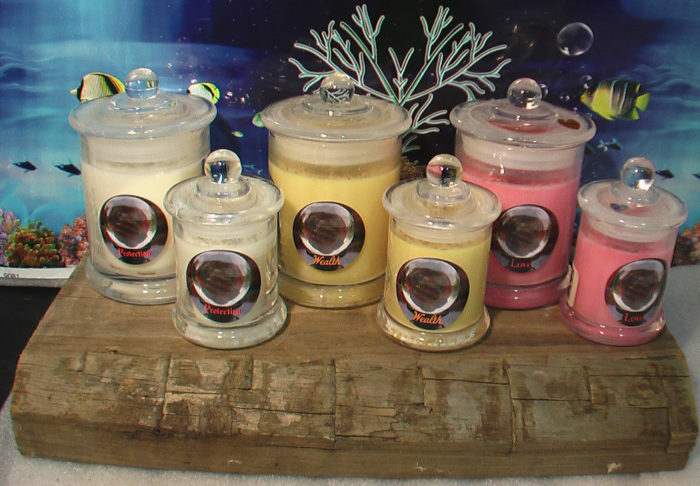 Certainly beautiful Smelling Candles for Every situation.. Above all I know how blessed am I to receive these candles in the mail today. Therefore so grateful for all the wonderful gifts in life!! For that reason Wishing you all magic miracles every day. ❤? 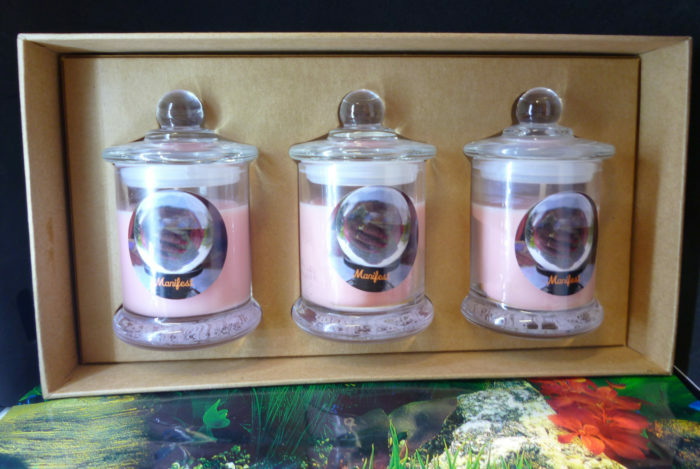 Certainly love these candles they are simply the best. Likewise I am always looking for products to work with that I can feel the integrity in. Consequently as a result I use and recommend this candles. 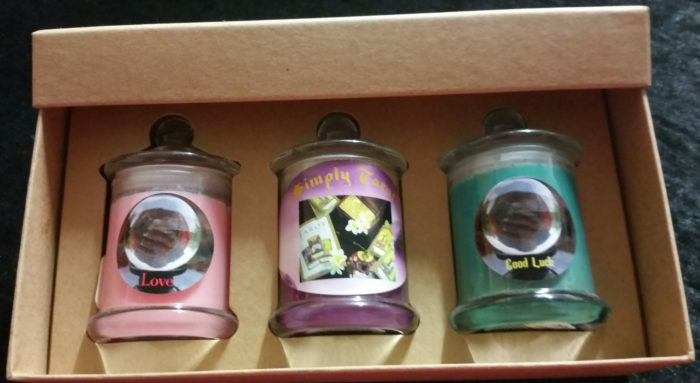 Thank you Amanda, for the candles you sent me. They each have beautiful and powerfully effective energy. That does what it says on each of the different labels accordingly. I am rarely this impressed by product ranges intended. To clear or change spaces on an energy level. However these did more than impress me. These candles absolutely get my personal & professional recommendation. 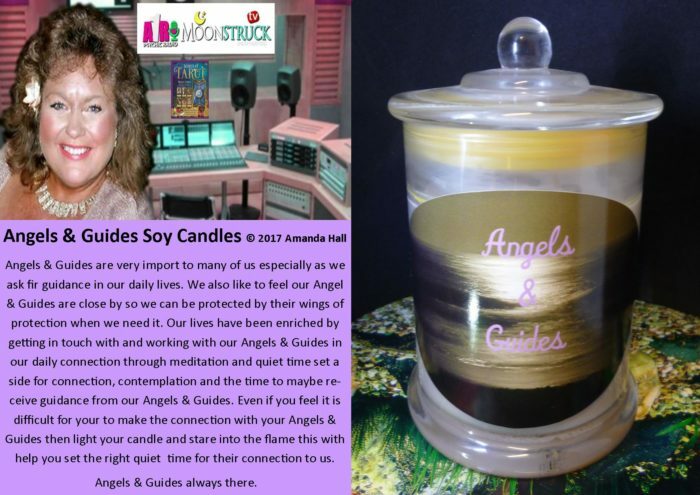 Feedback from customers on Amanda Hall’s Candles ! Above all with Wishcraft in my oil burner today was divine..much gratitude Amanda…love those sunflowers. Hi Amanda I was jut leaving you a note about the 2 candles from you. Fist of all ,Wow the healing one smelt yummy. Above all when I as it burns it’s wow I go of into a deep relaxation. Something inside of me seemed to be so relaxed. 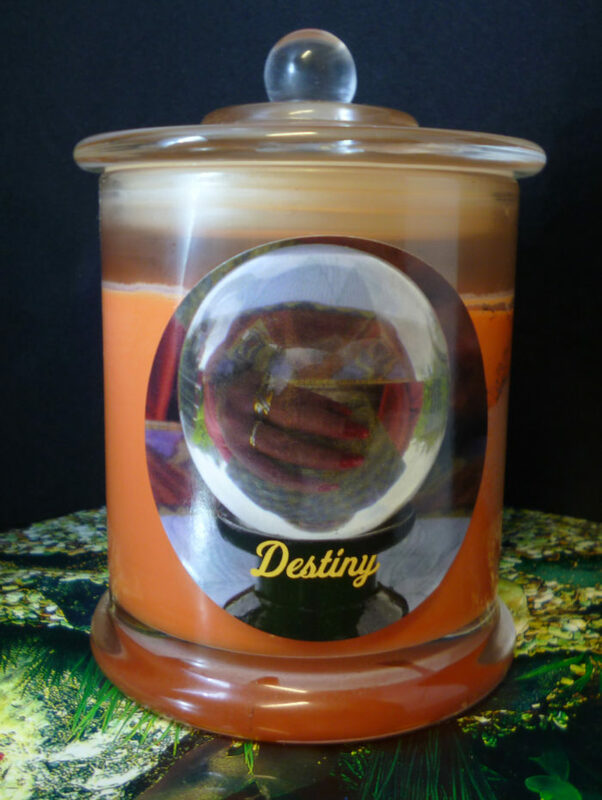 Even more now after the love,wealth and destiny candle oh wow wow and wow. As a result not only has my soulmate and I grew deeper. Certainly my wealth has allowed me to be richer in every area of my life.My destiny path has really stood out for me to see. First of all I wrote a wish and burnt the candle it worked. As a result I wrote my wish and burnt the candle with the same wish twice. Certainly everything started to fall through then a sudden turn around amazing I am now on my second wish. Due to this I thought you might like to know the speed and accuracy of the candle working. 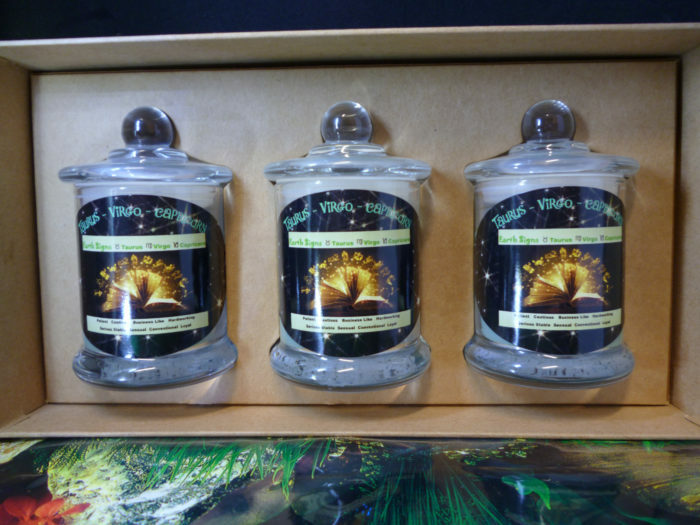 Amanda Hall just wanted to say thank you so much for the lovely candles you gave me in Brisbane! I am only now sitting down with time to thank you. Next time please let me know it’s you. Everyone’s photo is the size of a thumbnail and I didn’t know that was you! That night was a hectic one we were running so so late and we needed to let the venue close up that I was barely looking up! Firs of all I must share with you I never miss a show, you are amazing on it. Above all you are wealth of knowledge and information. But I’m not just saying it when i say that you have a huge gift and talent. Above all for Astrology and teaching, not everyone can do it well. Or have the ability to engage the audience and make it so interesting. But you can Amanda, and that sounds fantastic Amanda! Having ones chart to look at at the same time as reading the book. Will definitely help him and everyone learn and understand themselves. Better and to understand what astrology actually is. Definitely I remember how i never knew my time of birth and because the hospital in was born in was bombed during the war in Croatia. Then my uncle sent me a copy of my birth certificate. One week before my astrology course was about to begin. But It was definitely synchronicity. Especially since it would have been impossible for me to get a copy by myself all the way from here. First of all this your show Amanda was so awesome and fantastic that I was riveted to my seat. 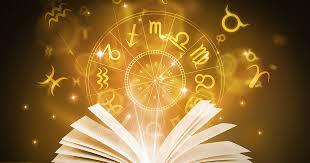 Above all you are truly the greatest psychic and astrology teacher and story teller ….love and blessings to you ? Above all a great show Amanda ? 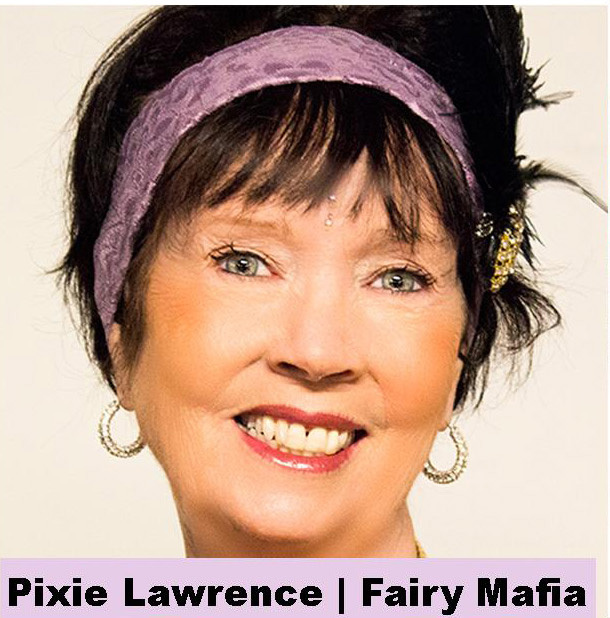 I loved hearing about how you developed your Psychic abilities from such a young age! ? Above all thank you so much Amanda. Chrisi Petanic Certainly the best show on the planet ! FREE Astrology Chart – Sign up for Newsletter! So I got mine today. Thank you so much – it was very comprehensive and insightful.